Benarx proudly announces the official opening of our new office & manufacturing facility strategically located in driving distance to both the DSME yard and the SHI yard in Geoje, South Korea. More than 50 guests from our most important clients and partners visited our opening ceremony, hosted by our country manager BongHyun Cho and his team. “South Korea is one of the core markets for Benarx and we are therefore excited to open our new factory in Geoje. 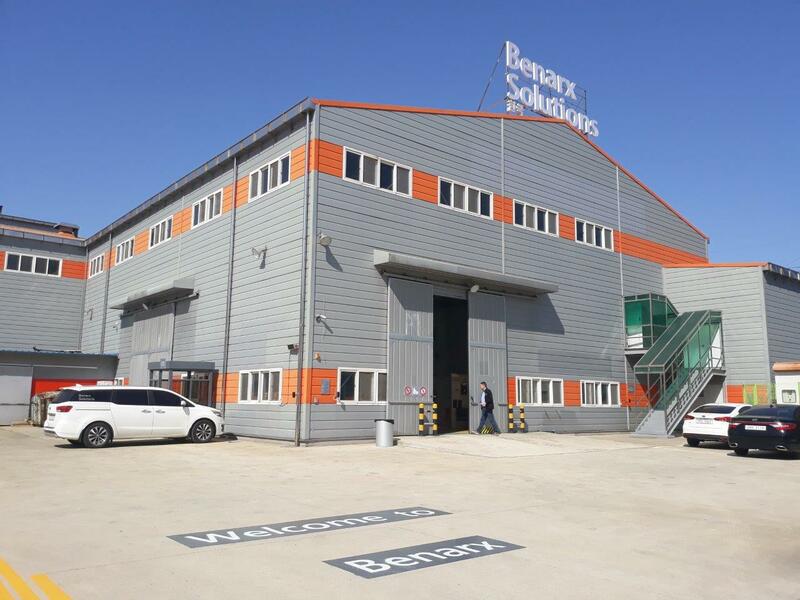 The new manufacturing facility demonstrates both our long-term commitment in the region and our conviction that Benarx products and solutions will continue to add competitive value to our customers. An experienced and highly skilled team combined with state of the art machinery and facilities is essential to deliver high quality products in a competitive market, and ensuring a safe working environment.” says Tore Angelskår, CEO of Benarx.